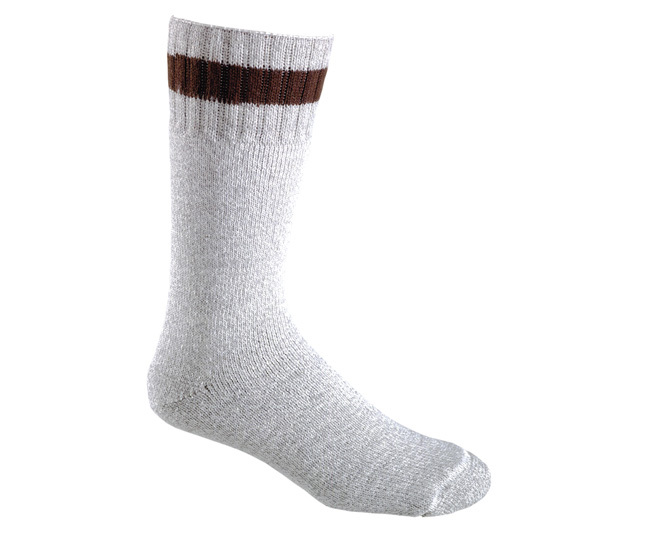 HEAVYWEIGHT WOOL OUTDOOR SOCK - This Men's wool/hollofil blend Sock is a great cold weather sock. 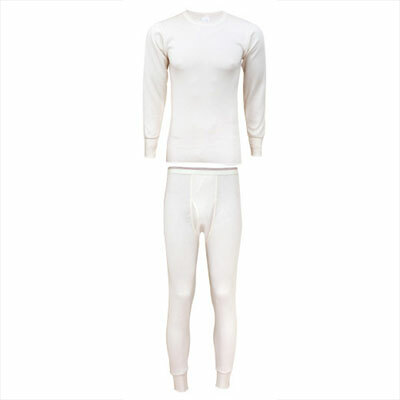 This rich blended fabric is durable, extra warm, cool, dry, stretchy, smooth and extremely comfortable. If you're going to be outdoors throughout the winter season, you need a thick, durable sock that is going to keep your feet and toes toasty all day long. You also want a sock that will wick the sweat off your skin if your feet start to sweat. The Hollofill wool sock from Fox River has all the warmth, comfort and wick dry power you need this winter.